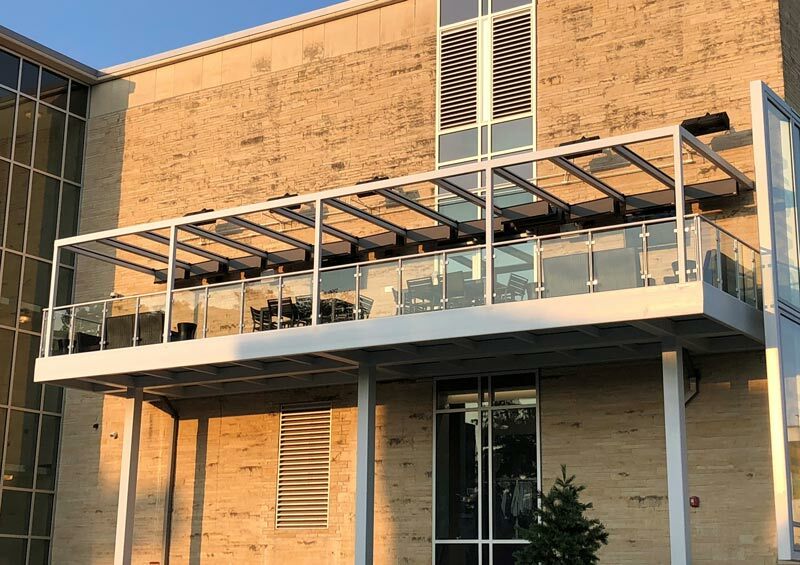 Manko Window Systems offers full all glass entrance packages as well as heavy glass for a variety of uses including handrails and shower doors. BP-Style – Full width bottom rail with a partial rail at the top pivot corner. The pivot corner may also accommodate a smaller profile patch fitting. A-Style – Partial rail for top and bottom pivot corners. This also accommodates the smaller profile patch fittings. Lock is not available in this style. F-Style – Partial rail for top, bottom and at the leading edge of the door. This style can also accommodate the smaller profile patch fittings. 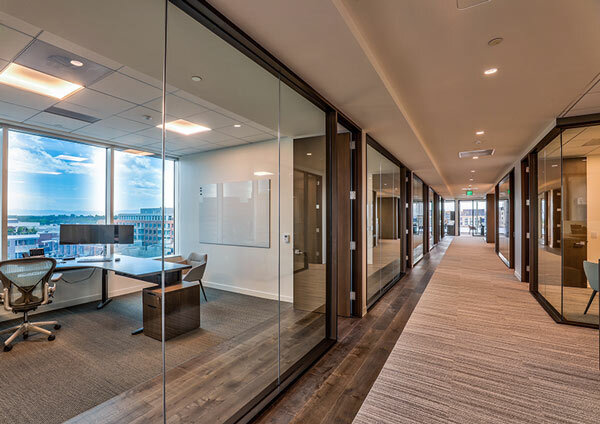 Not only can Manko provide all glass doors, but Manko can accommodate the all glass walls and glass handrails to go with them, either laminated or tempered. Whether your opening is square or out of square, Manko can provide the custom glass to create the look you want.